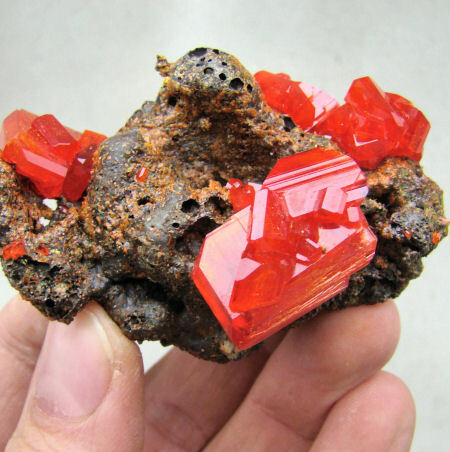 Some Crystals to see. 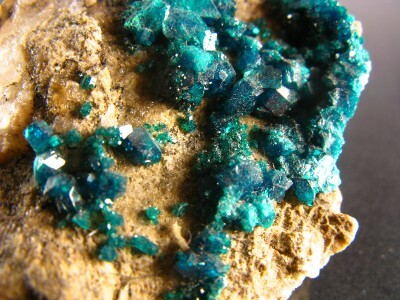 Lots of Color because of different minerals in them. Near real Size 1 1/2 inch across. 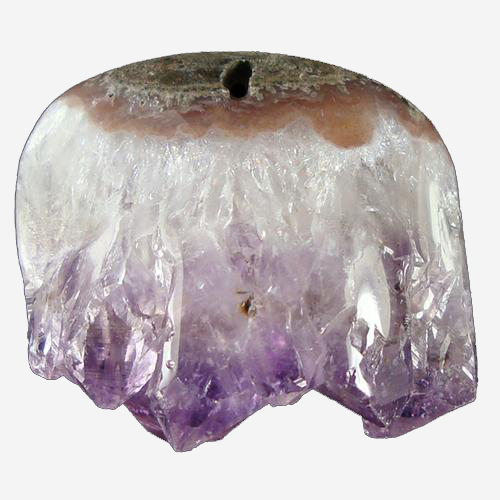 210 Carat Amethyst Stinging Jellyfish. 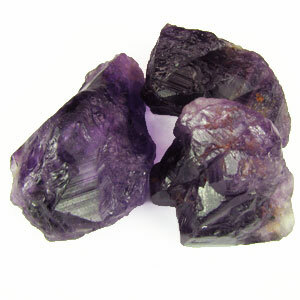 Natural Ametrine Crystal from Bolivia. 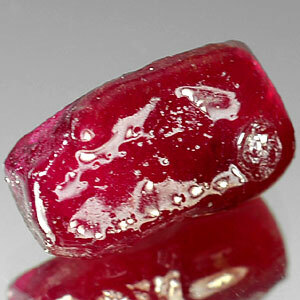 Natural Ruby Crystal from Madagascar. 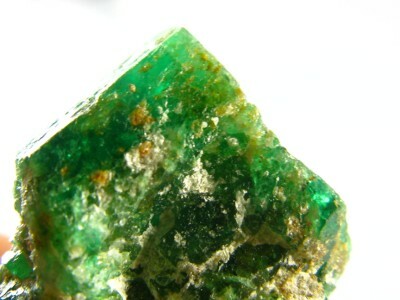 Emerald Crystal from Zambia Africa. 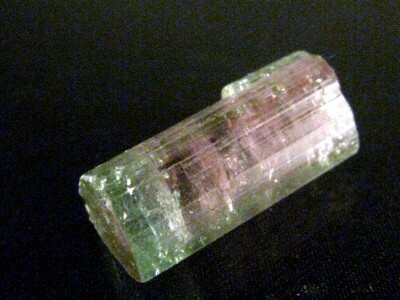 Veredlite Tourmaline Crystal from Brazil. 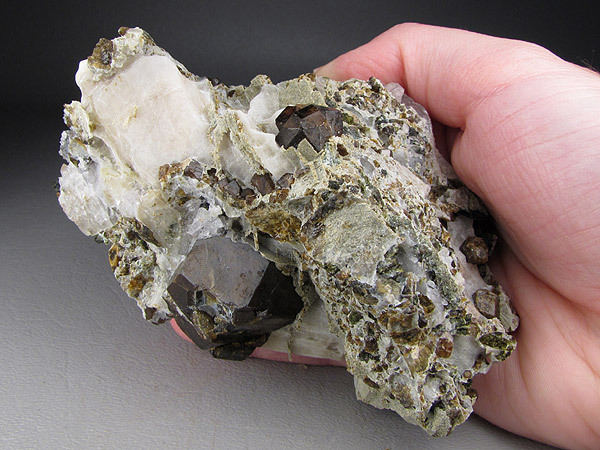 Lopezite cluster from Poland. 2 5/8 inches across. 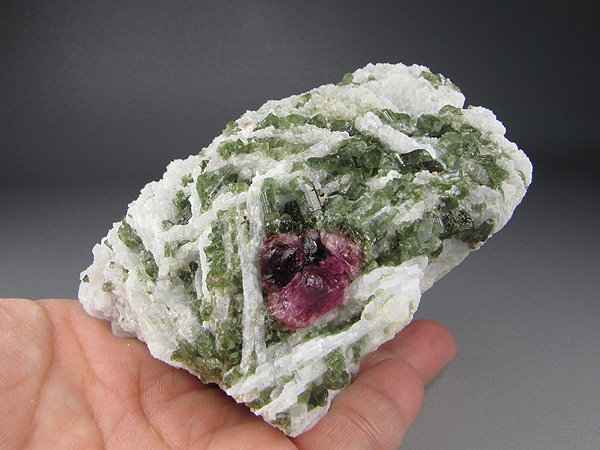 Natural Tourmaline Crystal from Brazil. 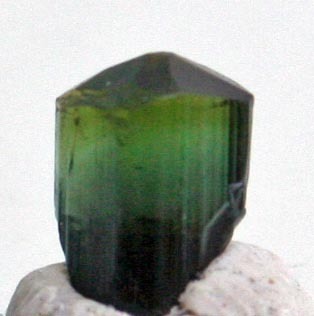 Bi Color Tourmaline Crystal from Brazil. 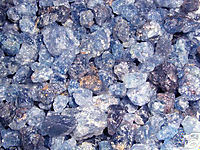 Blue Quartz Crystals from Madagascar. 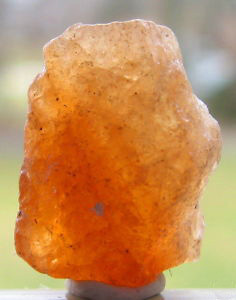 Hessionite Crystal from Kashmir Pakistan. Over 1 1/2 inch across Hard 8.5 as real to size a the computer can get it. 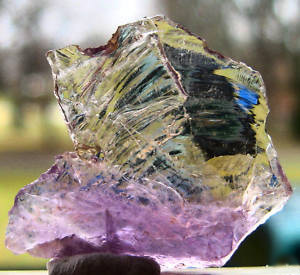 Not a Diamond but a pure Crystal from Russia. 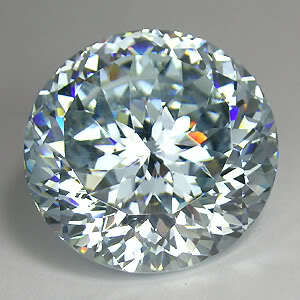 346 Carats of perfect cut. Can you imagine how many days it took to cut this perfect? The color is a mirror of what is in the room around it. 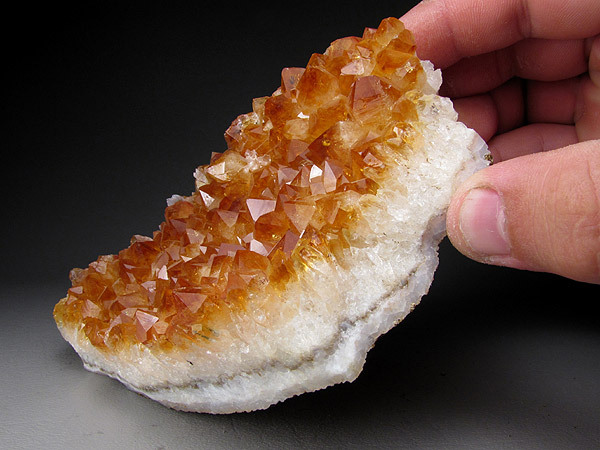 This below is a Citrine Crystal Matrix, you can see the size. 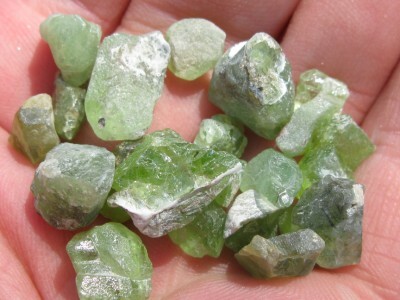 All of these Crystals are in the Vault in Parowan, Utah. All rights reserved, copyright (c) GodsStones.com 2010.